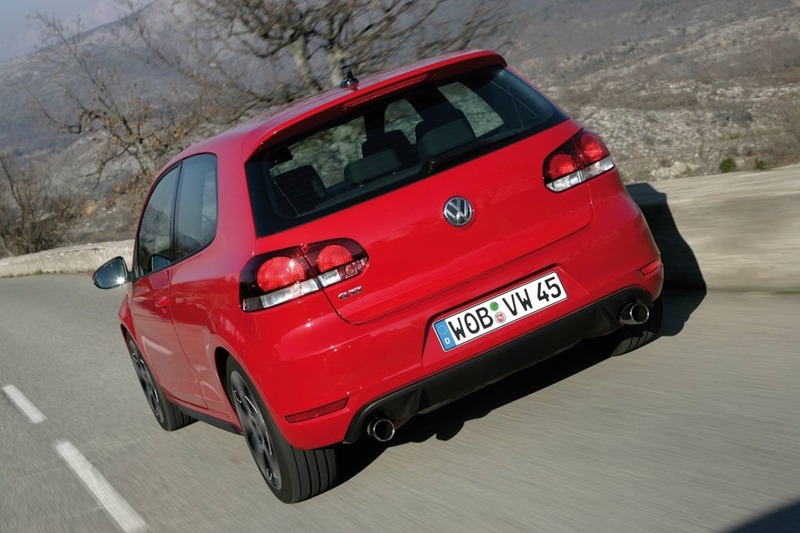 As a follow-up to our recent story, we thought we’d take a closer look at the fabulous Golf MK VI GTi. To refresh your memory, while taking a leisurely afternoon thrash in the GTi, we came across an 86 on the Grand Pacific Drive. Despite his valiant efforts he was unable to pull ahead. Although the Golf has only a few extra horses the power and handling of the GTi to vastly outclassed the flat four 86. Had the Golf been in front, and had there been no speed limit, I doubt I fear the Toyota would have been shown a clean pair of heels. I say this only because the Golf accelerates like startled gazelle. Just ahead of the launch of the Golf MK VII, it would be churlish of me not to refresh myself with the MK VI (or as some call it: the MK 5.1 because of the very close relationship it shared with the MK 4), and remiss of me not to tell you all about the experience. 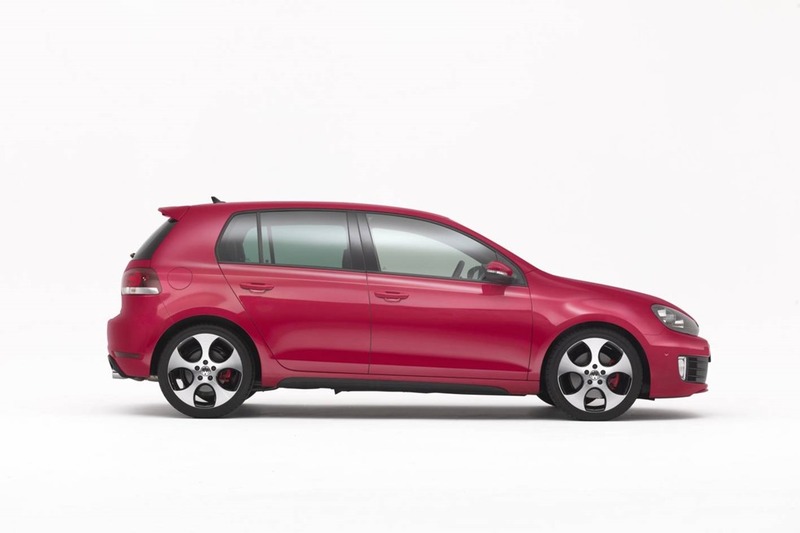 The iconic GTi has been the darling of the testosterone set since the very first one rolled off the production line in 1975. 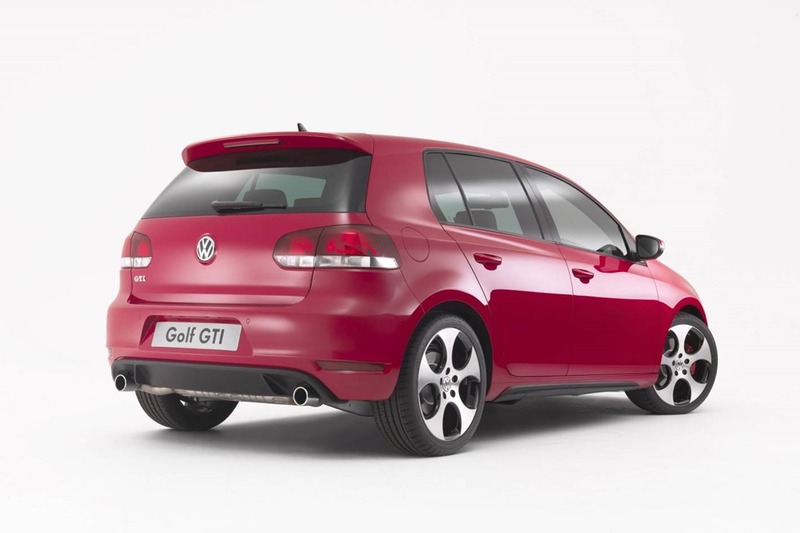 It was the first family runabout to be given the “hot-hatch” make-over, one of the first hatches to use mechanical fuel injection, but most importantly it was the first Golf GTi. Though a much more modest affair, his is where the love began. The GTd is remarkably similar and we drove a few years ago . We liked it a lot, because once and for all, oil-burners had shrugged off their dowdy duds in favour a fresh, young, sporty face. The GTi we tested for a few weeks, and as often happens with press cars, VW threw a few goodies into the car they lent us. It had an automated parking system that seems to get it right every time and a Satnav rounds off the excellent inbuilt infotainment system. To be honest the Satnav is a trifle clunky and even if you ask it to give you 3 options, deciding between them is hit and miss. Even if you ask it to give you the fastest route with tolls, it won’t take you on a tollway unless you have the option ticked in Setup. 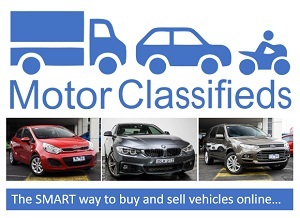 Try finding the option without the user guide if you have a few spare hours to waste. Our car was dressed in a sporty red frock and the customary 5-hole wheels. A lot of people think the current Golf doesn’t look all that different from a 20 year old model and in a way that is Golf’s strength because each model doesn’t dramatically age the few models before it. The superb chassis, brilliant suspension, sharp steering and limpet-like brakes all feel like they were stolen from a formula 1. Is Nico Rosberg moonlighting at VW? There is nothing to offend from the outside and the touches of red dotted throughout make the lowered body look a bit special. Golf styling is conservative and subtle so there are no massive body kits with guards sticking out like jerry-built verandahs. There are no tacky add-ons to make you think the little hatch has been gotten at by chavs in synthetic sweat pants with snaps right down the sides. 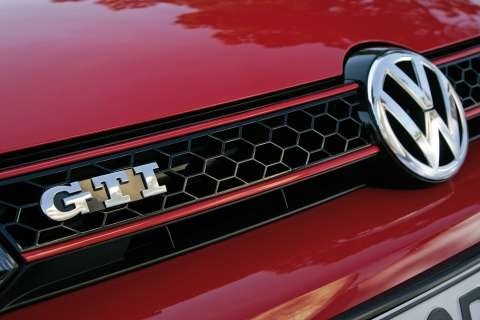 No, GTi has a red striped grille and wide wheels and that’s it, and that’s all it needs. But those in the know look at you as you waft past and they give you a knowing glance because they know what’s under the skin. Once you’re inside and have closed the door, and yes it does sound like a Golf, you’re surrounded with similar subtleness of design. 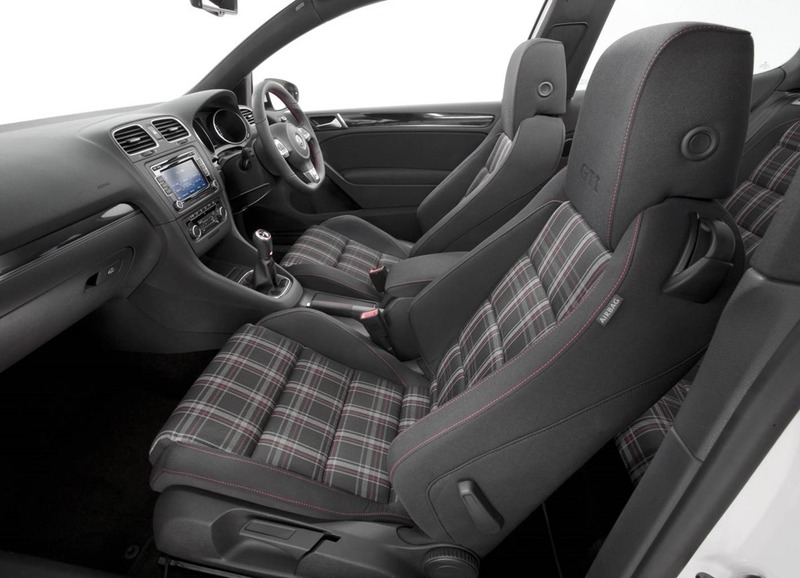 The cabin is tasteful yet restrained despite VW’s insistence in grey tartan upholstery. The leather option looks much classier but in the end it’s not the solid construction, classy interior or premium reputation that tempts buyers, it is the drive. The 2.0L turbo petrol engine has an willing 155KW of power 280nm of torque. We estimate a 0-100 time of around 6.5 seconds but behind the wheel it feels much faster than that. As I always say, the number of KW’s under the bonnet doesn’t dictate the thrill of a drive. 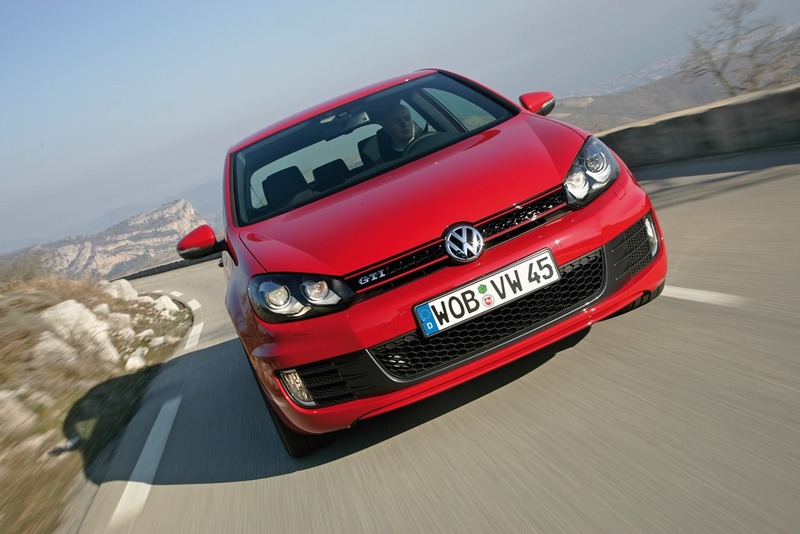 Unlike the Golf R, the GTi doesn’t have All Wheel Drive yet it remains super-glued to the tarmac with a tenacious grip. There are anti-roll bars front and back with MacPherson struts front and multi-link rear suspension and together with the stiff chassis provides the most glorious handling experience. You normally associate such handling with springs and dampers that are akin to a small pile of house bricks piled on top of the wheel. Not so with GTi because bumps are soaked up with great aplomb. I was surprised that a couple of decent thumps heard mid corner didn’t faze her either. I drove a “sports” car once and it did a little sideways dance whenever it encountered other than billiard-table smoothness in a bend. It was annoying and dangerous, and there were many times when the sideways dance was so violent that we sashayed into the next lane. Our spirited drive through the national park usually shows the folly of form over function. How many pretty cars drive like cattle drays? However, the Golf went wherever the wheel was pointed. There was not so much as a hint of complaint from the rubber. In sports mode, the DSG keeps the gears low and the revs high. A quick poke on the pedal means instant and savage acceleration. Even better in Manual Mode is each satisfying gear change eliciting a little “pop” from the tailpipe. I found myself changing up and down just to hear her sing. The changes are quick but not as quick the SST in the EVO X. . VW has no full automatics in their range so they have hung their hats very firmly on the double clutch automated manual gearbox. One wonders if most people know or care about the difference. Back in town, we gave the automated parking system a try. You drive slowly along a row of cars after pressing a small button on the console and stop when the centre LCD displays the command. You then select reverse and take your hands off the wheel being careful not to forget you’re still controlling momentum, the steering wheel begins to spin as if demented, first one way then the other. The LCD then lets you know if you need to select other gears but follow it until the manoeuvrer is complete. It takes a lot of self-control not to grab wheel because it goes against everything learned over your long and illustrious driving career. What’s funnier are the looks from passers-by. Most people have now heard of auto parking but few have seen it and when you are reverse parking with your hands in the air (yes for some reason we all do it) people think it’s magic, and in a way it is. 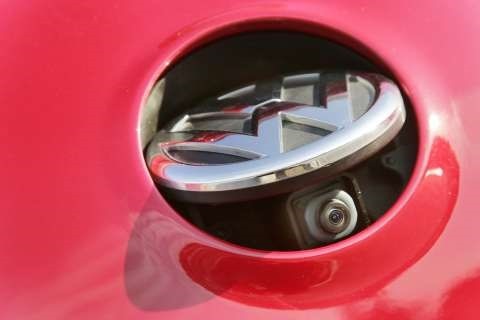 Not to burst the bubble but it’s simply a computer controlling the electric steering which is being guided by front and rear parking sensors. 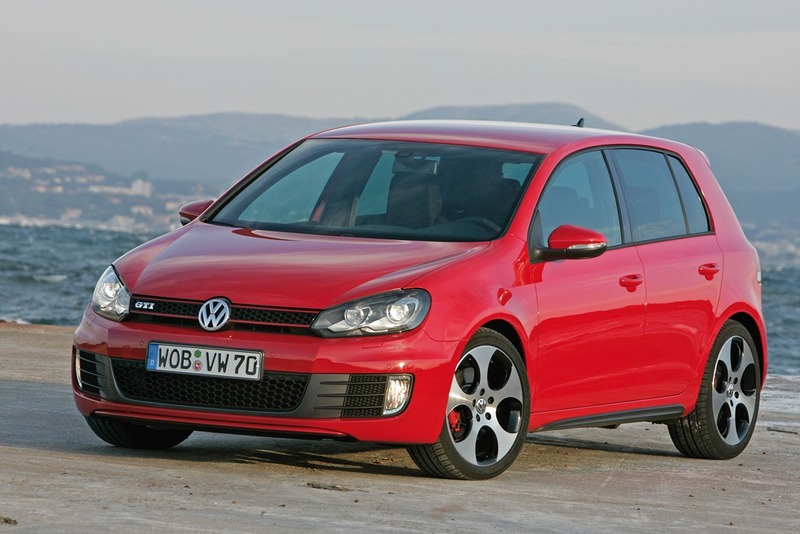 The GTi looks good, goes well and holds its value. It’s been a dissevered favourite for many years and the MK VI continues that trend with full ticks in every box.